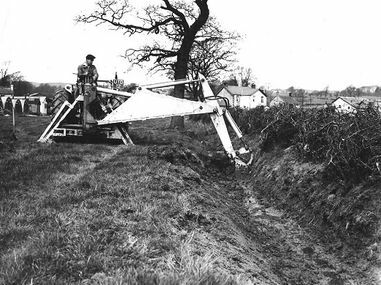 Brian Dent Limited is a family run company which was established back in 1958, initially as an agricultural contractor undertaking hedge cutting, bailing hay, ploughing, drainage and water pipe installations etc. We have worked hard to grow and develop since our humble beginnings into today offering plant & tool hire as well as still contracting within the quarrying, landfill, utilities, local authorities, railway, building and civil engineering sectors throughout the North West. Since our company was established we have welcomed many customers who have come to depend on us over and over again - such is the quality of our service and pricing! We welcome all domestic and commercial customers from around the North West and we are happy to undertake work nationally upon request. Our skilled team of staff are happy to operate the machinery if required, and we also offer our equipment on a self drive basis, if you would prefer to do the job yourself. All of our staff are either CPCS or NPORs certificated and are competent in operating the machinery. 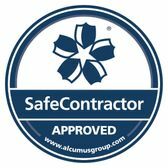 We are full members of the Construction Plant-hire Association and Hire Association Europe organisations, as well as being Safe Contractor approved, a CHAS accredited Contractor and a certified SafeHire company for your complete peace of mind. 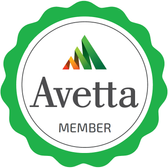 We are also members of the Avetta and Achilles platforms, if your company specifies this. At Brian Dent Limited, we have a selection of beaver tailed and low loader vehicles within our fleet to enable us to transport either our own machinery to customers sites ready for hire or to allow for us to be hired to move customers own machinery from one site to another. If you would like a quotation for any kind of movement, please phone our office and we will be more than happy to help assist you.